Maggie is about to start high school after being homeschooled her whole life. Maggie’s mom left her and her three brothers and nothing has been the same since. Maggie’s brothers have been her only friends until she meets Alistair and Lucy. 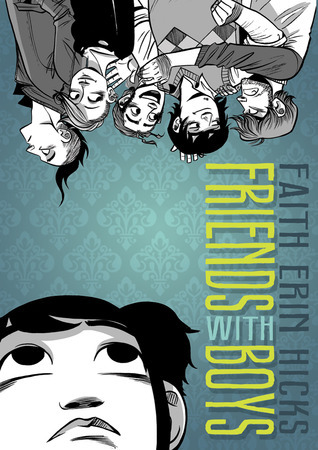 I love this book because it’s all about friendship, growing up, learning to forgive and move on. I almost forgot to mention, Maggie is haunted. While trying to deal with her brothers and her new friends, she is also trying to figure why she is being haunted and how she can help the ghost. Paige Turner just moved to New York. She is trying to adjust to the big city while making friends and her sketchbook is helping her do just that. 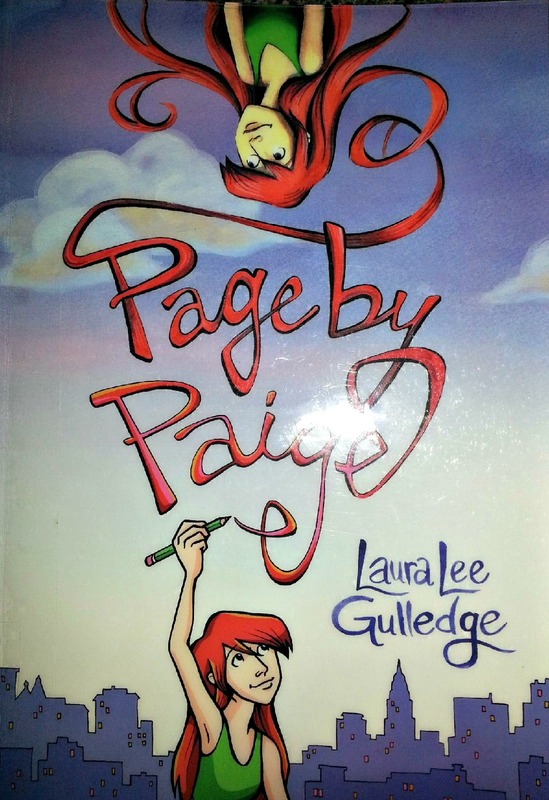 This is a great book because Paige is in her head so much, and her sketchbook helps her get it all out there. She learns to open up and share her sketchbook and thoughts/feelings with others. It’s about finding yourself and learning to be comfortable enough with that self to share it with the world. Will lost her parents in an accident and now she lives with her aunt. She has two best friends and loves to make lamps. She is also afraid of the dark. 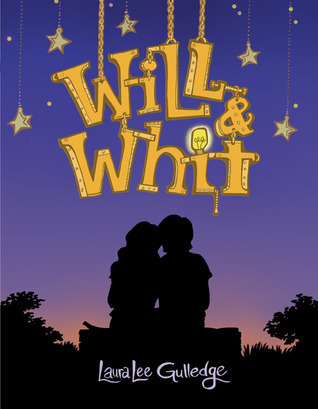 Will’s lamps help her deal with her fear of the dark, but she hasn’t come to terms with the loss of her family. She tries to avoid it, but when a storm knocks out all the power in town, Will can’t hide from the dark anymore. This is a story about coming to terms with loss and your fears. Will is lucky because she has her friends to help her. Emily and Navin move into their great-grandfather’s house with their mother after their father dies. However, this house proves to have dangerous secrets and soon Emily and Navin are on journey to save their mother after she is taken by monsters to an underground world. Soon siblings meet others and find allies. I love the storyline and the characters are great. I love Miskit the mechanical rabbit, and all the other friends Emily and Navin make along the way. Emily lost her father, but she isn’t going to let her mother be taken away from her. She will do anything to protect what is left of her family, something we can all relate to. The first four volumes were written by Joss Whedon, and I loved them. The story arc was fantastic. Cyclops and Emma Frost have reformed the X-men, but something threatens the existence of mutants, and it is up to them to stop it. Out of the 9 volumes I’ve read so far this was my favorite story arc. 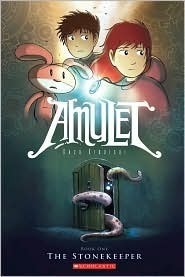 The other arcs include ghost boxes, parallel universes, the brood, and Monster Island. Some arcs are better than others, but all have kept me reading. The artwork in all these graphic novels is amazing. Gulledge’s art is black and white (which I normal don’t care for, I love color! ), but she is such a great artist I hardly notice the absence of color. The X-men volumes have different artists and writers, some artists are better than others. A few of the volumes felt a little dark, and I didn’t like how some of the artists drew certain characters. "Let’s Get Graphic" was written August 3rd, 2013	by sunshinetree, and filed under Book Reviews and tagged children's, friendship, ghost story, Graphic Novel, growing up, life, loss, x-men, YA.